Order free fabric samples for your loose covers from Eeze Covers today! What info should I include when ordering samples? This gallery is just a snippet of the many hundreds of fabrics available. just send us an idea of the type of fabric you would like and the better your descriptions, the better the sample pack we can send to you. Refer to the section below to see some fabrics we offer. Or contact us with extra questions. Please quote Fairmontduckeggparchmentoriginal when ordering your sofa cover fabric. Please quote Fairmontduckeggnaturaloriginal when ordering your sofa cover fabric. 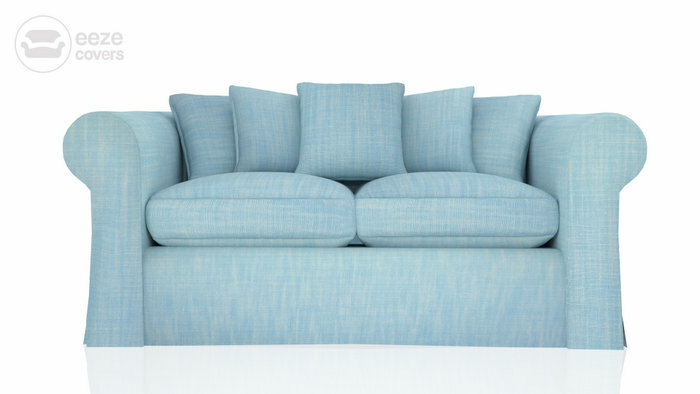 Please quote Fairmontduckdenimparchmentoriginal when ordering your sofa cover fabric. 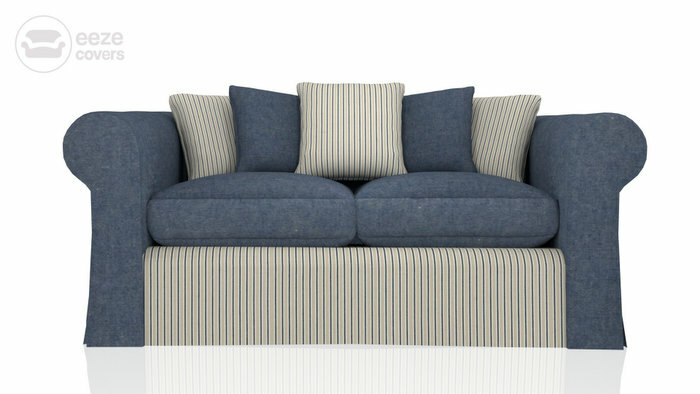 Please quote Fairmontdenimnaturaloriginal2 when ordering your sofa cover fabric. 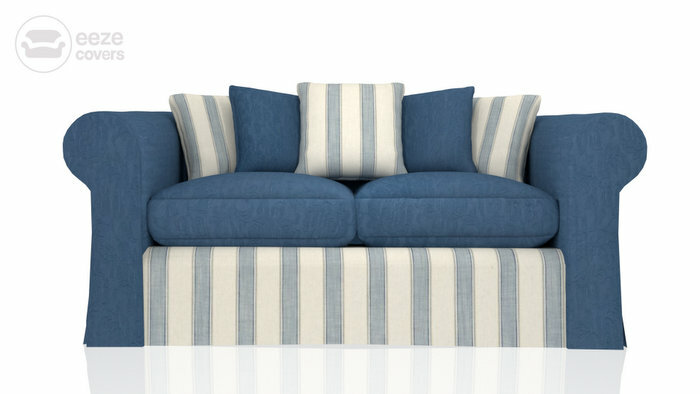 Please quote Fairmontdenimnaturaloriginal when ordering your sofa cover fabric. Please quote Fairmontdenimdenimoriginal when ordering your sofa cover fabric. Please quote duckeggstripes225 when ordering your sofa cover fabric. 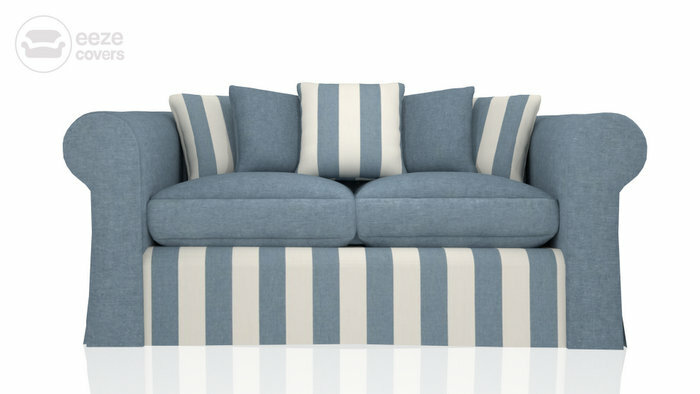 Please quote Denimstripes1808 when ordering your sofa cover fabric. 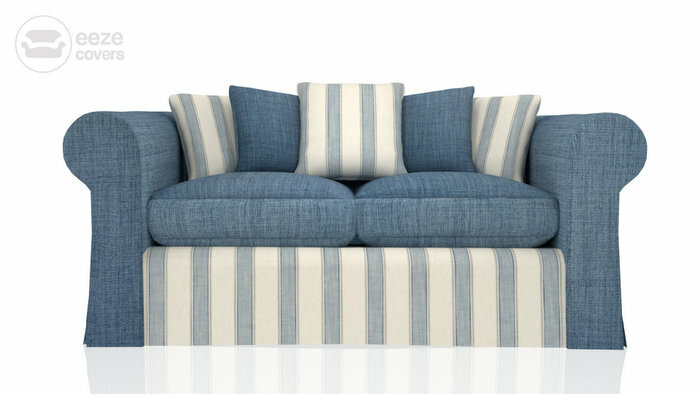 Please quote DENIMstripes225 when ordering your sofa cover fabric. Please quote Denimstripes206 when ordering your sofa cover fabric. Please quote CountyPainswickaquaivory when ordering your sofa cover fabric. Please quote CountyPainswickaquaaqua when ordering your sofa cover fabric. Please quote Charcoalstripes1812 when ordering your sofa cover fabric. 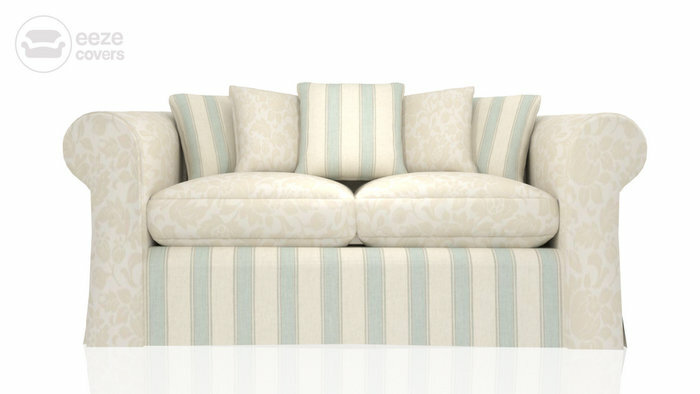 Please quote Brseleryselery when ordering your sofa cover fabric. 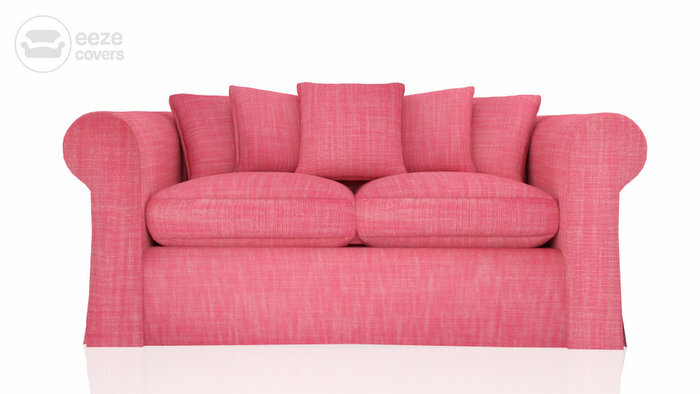 Please quote Brpoppypoppy when ordering your sofa cover fabric. Please quote Brpoppylinen when ordering your sofa cover fabric. Please quote Brminermineral2 when ordering your sofa cover fabric. Please quote Brmineralivory when ordering your sofa cover fabric. Please quote Brmarinemarine when ordering your sofa cover fabric. Please quote Brmarinelinen when ordering your sofa cover fabric. Please quote Brdampsonivory when ordering your sofa cover fabric. Please quote Brcharcoalinen when ordering your sofa cover fabric. Please quote Brcharcoalcharcoal when ordering your sofa cover fabric. 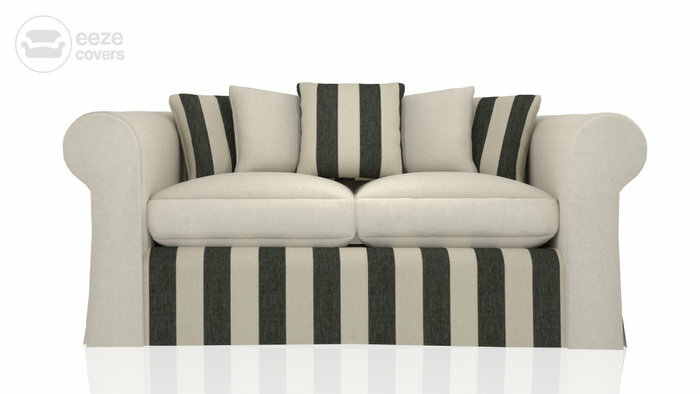 Please quote BrChambrstripes225 when ordering your sofa cover fabric. Please quote Braqualinen when ordering your sofa cover fabric. Please quote Bchambrayivory when ordering your sofa cover fabric. Please quote Bchambraychambraypng when ordering your sofa cover fabric. Please quote TAUPEstripes1810 when ordering your sofa cover fabric. Please quote Taupestripes225 when ordering your sofa cover fabric. Please quote Raspberrystripeslight when ordering your sofa cover fabric. Please quote Raspberrystripes1799png when ordering your sofa cover fabric. Please quote Pianswickmineralmineralgood when ordering your sofa cover fabric. 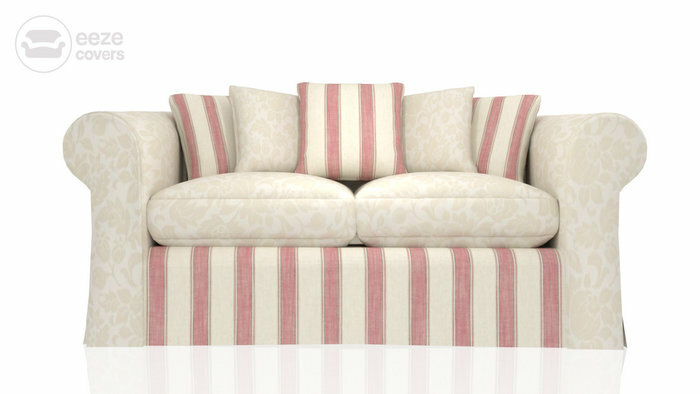 Please quote PainswickPoppyPoppy when ordering your sofa cover fabric. Please quote PainswickPoppyLinen when ordering your sofa cover fabric. Please quote PainswickPoppyIvory when ordering your sofa cover fabric. Please quote PainswickMineralLinen when ordering your sofa cover fabric. 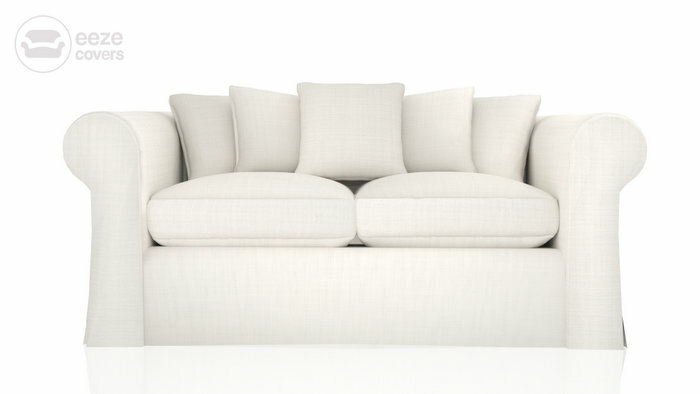 Please quote PainswickMineralIvory when ordering your sofa cover fabric. Please quote PainswickMarineMarine when ordering your sofa cover fabric. Please quote PainswickMarineLinen when ordering your sofa cover fabric. Please quote PainswickMarineIvory when ordering your sofa cover fabric. Please quote PainswickLinenLinen when ordering your sofa cover fabric. Please quote PainswickLinenIvory when ordering your sofa cover fabric. Please quote PainswickDamsonLinen when ordering your sofa cover fabric. 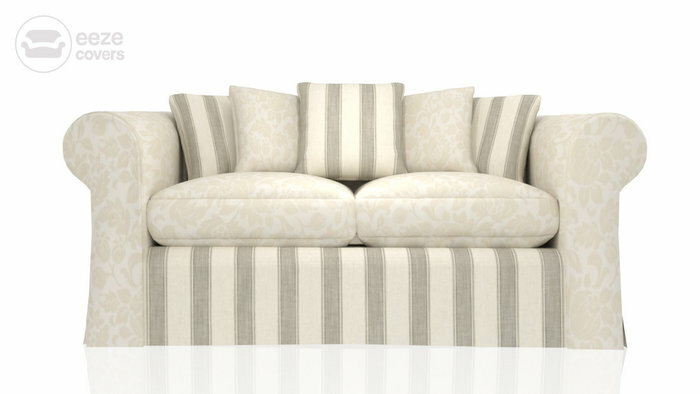 Please quote PainswickDamsonIvory when ordering your sofa cover fabric. Please quote PainswickDamsonDamson when ordering your sofa cover fabric. Please quote PainswickCharcoalLinen when ordering your sofa cover fabric. Please quote PainswickCharcoalIvory when ordering your sofa cover fabric. Please quote PainswickCharcoalCharcoal when ordering your sofa cover fabric. Please quote PainswickChanbrayLinen when ordering your sofa cover fabric. Please quote PainswickChanbrayIvory when ordering your sofa cover fabric. Please quote PainswickChanbrayChambray when ordering your sofa cover fabric. Please quote PainswickCeleryLinen when ordering your sofa cover fabric. Please quote PainswickCeleryIvory when ordering your sofa cover fabric. Please quote PainswickCeleryCelery when ordering your sofa cover fabric. Please quote L1816lg30 when ordering your sofa cover fabric. Please quote L1815lg29 when ordering your sofa cover fabric. Please quote L1814lg28 when ordering your sofa cover fabric. Please quote L1812lg26 when ordering your sofa cover fabric. Please quote L1811lg25 when ordering your sofa cover fabric. Please quote L1810lg24 when ordering your sofa cover fabric. 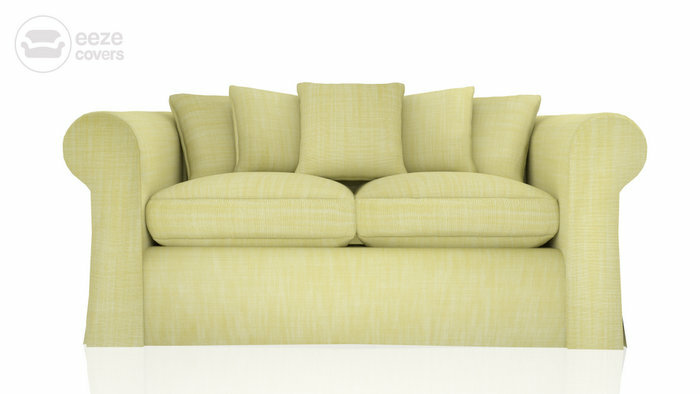 Please quote L1809lg23 when ordering your sofa cover fabric. Please quote L1808lg22 when ordering your sofa cover fabric. Please quote L1807lg21 when ordering your sofa cover fabric. 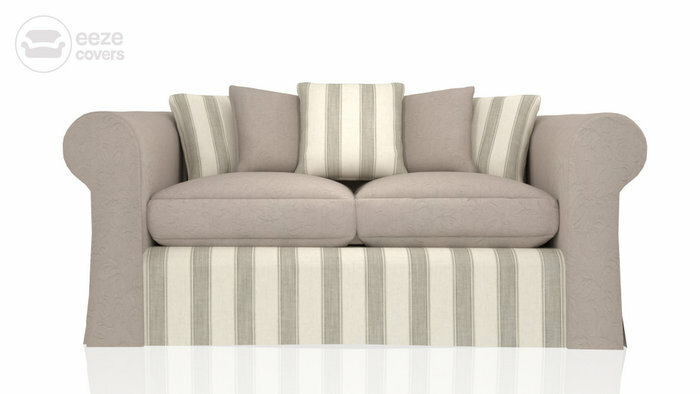 Please quote L1806lg20 when ordering your sofa cover fabric. 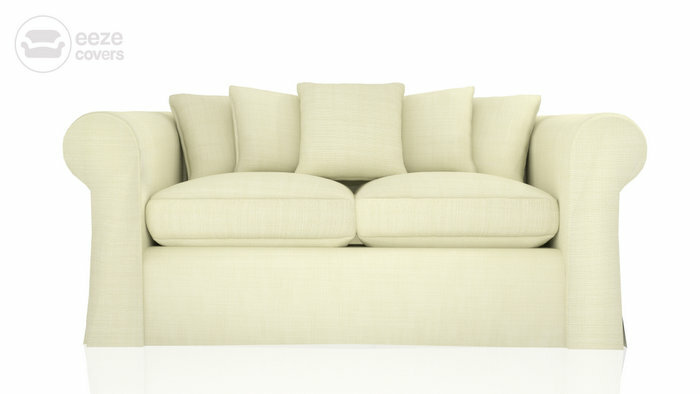 Please quote L1805lg19 when ordering your sofa cover fabric. Please quote L1804lg18 when ordering your sofa cover fabric. 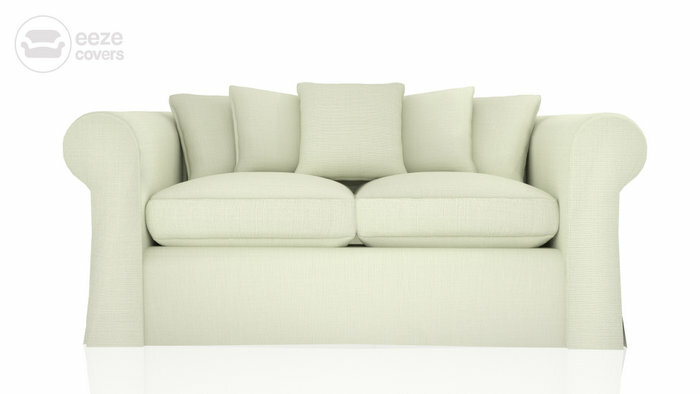 Please quote L1803lg17 when ordering your sofa cover fabric. 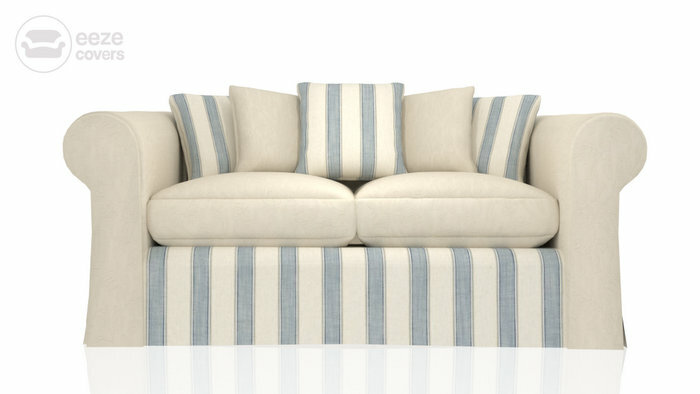 Please quote L1802lg16 when ordering your sofa cover fabric. Please quote L1801lg15 when ordering your sofa cover fabric. Please quote L1800lg14 when ordering your sofa cover fabric. Please quote L1799lg13 when ordering your sofa cover fabric. Please quote L1798lg12 when ordering your sofa cover fabric. Please quote L1797lg11 when ordering your sofa cover fabric. Please quote L1796lg10 when ordering your sofa cover fabric. Please quote L1795lg9 when ordering your sofa cover fabric. Please quote L1794lg8 when ordering your sofa cover fabric. Please quote L1793lg7 when ordering your sofa cover fabric. Please quote L1792lg6 when ordering your sofa cover fabric. Please quote L1791lg5 when ordering your sofa cover fabric. Please quote L1790lg4 when ordering your sofa cover fabric. Please quote L1789lg3 when ordering your sofa cover fabric. Please quote L1788lg2 when ordering your sofa cover fabric. Please quote L1787lg1 when ordering your sofa cover fabric. Please quote Fairmonttaupetaupeoriginal04 when ordering your sofa cover fabric. Please quote Fairmonttaupeparchmentoriginal03 when ordering your sofa cover fabric. Please quote Fairmonttaupenaturaloriginal02 when ordering your sofa cover fabric. Please quote Fairmonttaupenaturaloriginal when ordering your sofa cover fabric. Please quote Fairmontraspberryrapsberryoriginal when ordering your sofa cover fabric. 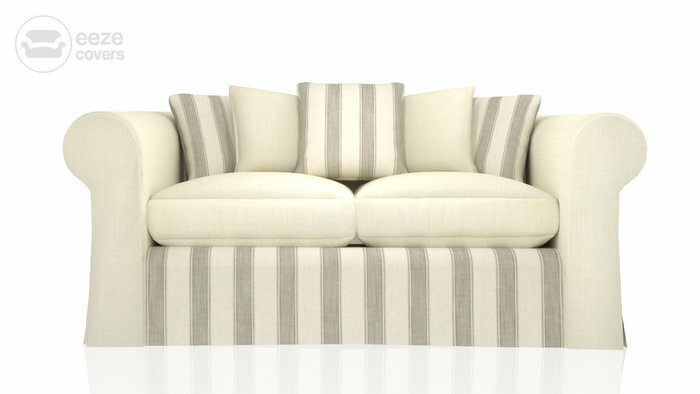 Please quote Fairmontraspberrynaturaloriginal when ordering your sofa cover fabric. If you didn't find the exact fabric you were looking for, no worries, just give us a call or email! These are just an handful of the many we have available which is far too many to list on the website. You can also talk to our customer service to order free fabric samples 01484 400116. We'll be happy to help! Soon you'll have the gorgeous new loose covers you've been dreaming of.